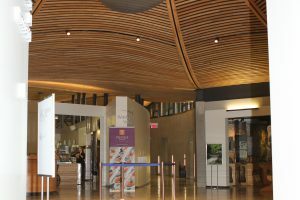 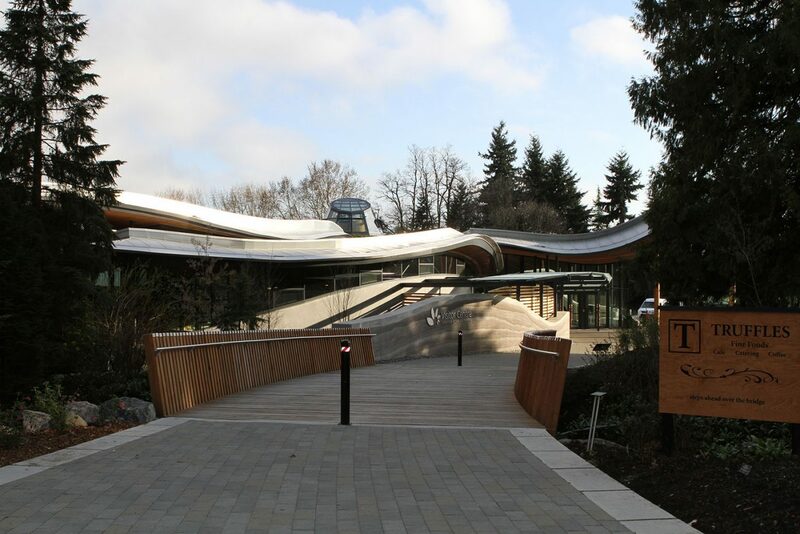 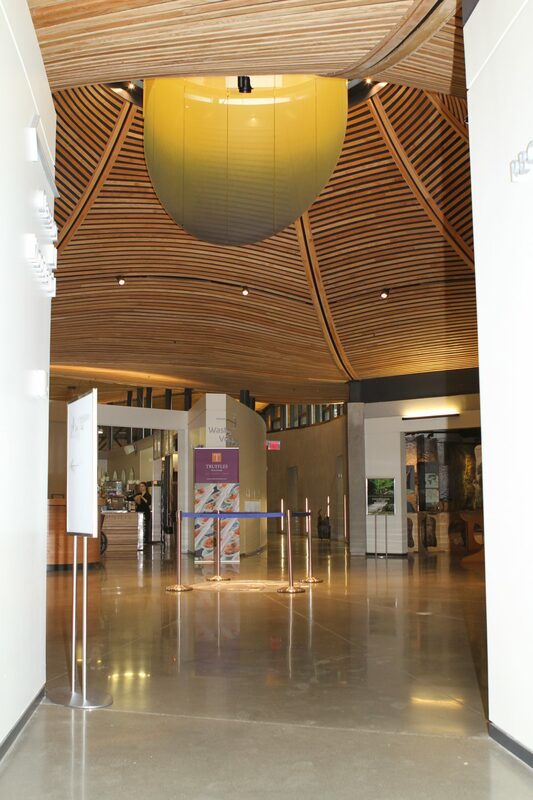 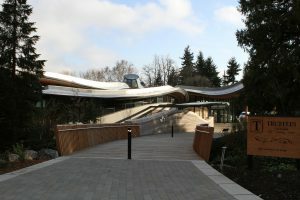 The $19 million VanDusen Visitor Centre in Vancouver is state-of-the-art and one of the first of its kind in Canada with an impressive list of high-tech features. It is expected to be Canada’s first certified Living Building. 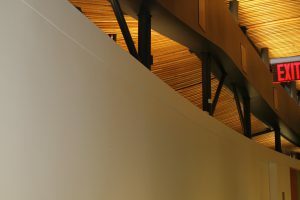 It’s natural beauty and connection to the natural surroundings will allow this structure to become an iconic building for the City of Vancouver. In addition to the Leed Platinum Design, the Visitor Centre is pursuing the Living Building Challenge (LBC) – the most stringent measurement of sustainability in the built environment. 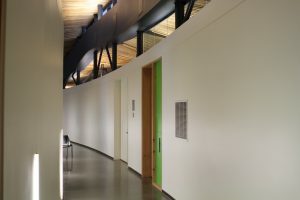 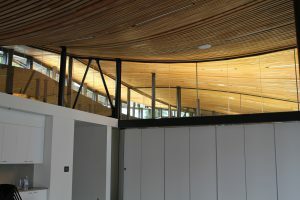 To receive its Living Building Certification (LBC), the center will have to operate for 12 months with net zero energy. 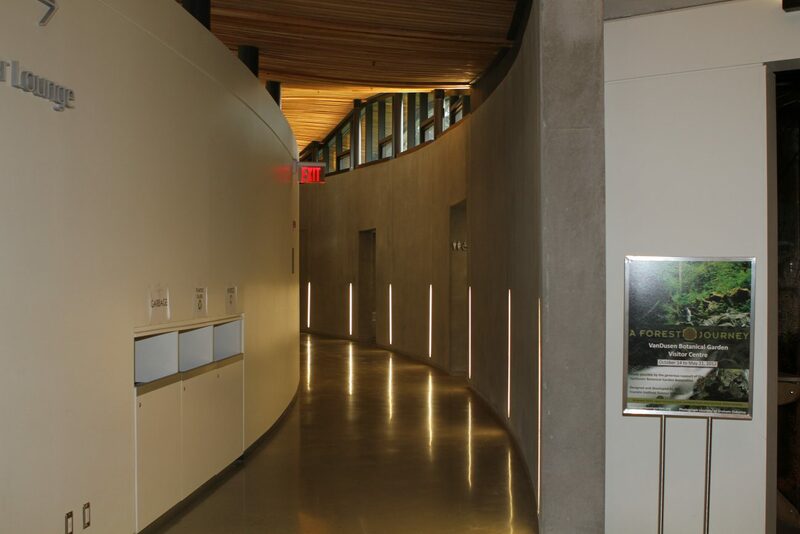 If everything goes as planned, the center could be Canada’s first Living Building. 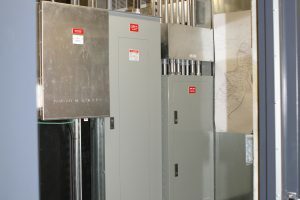 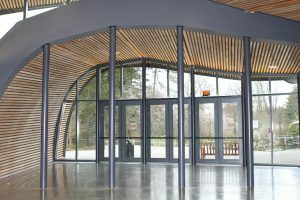 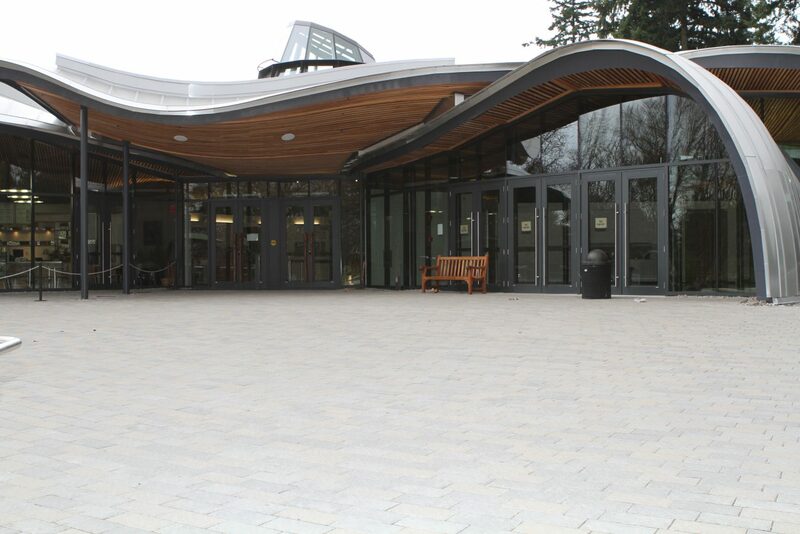 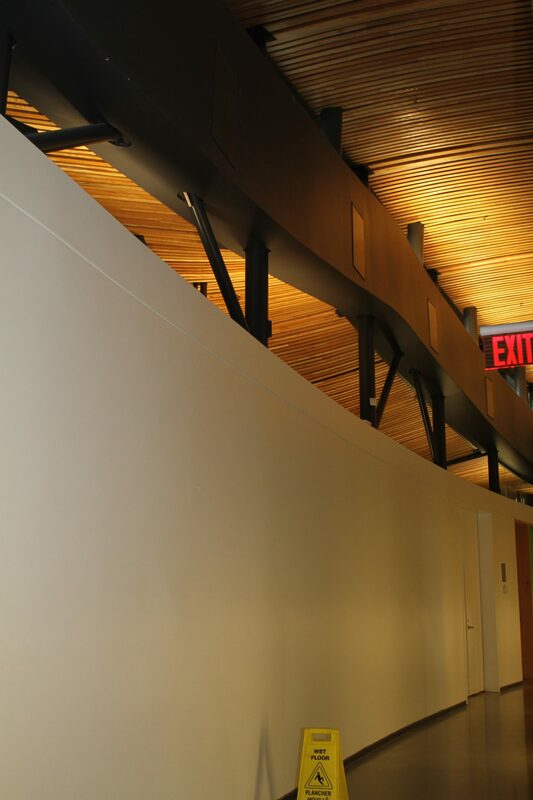 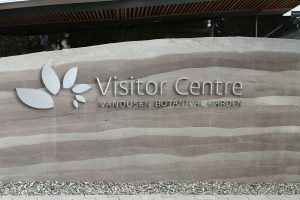 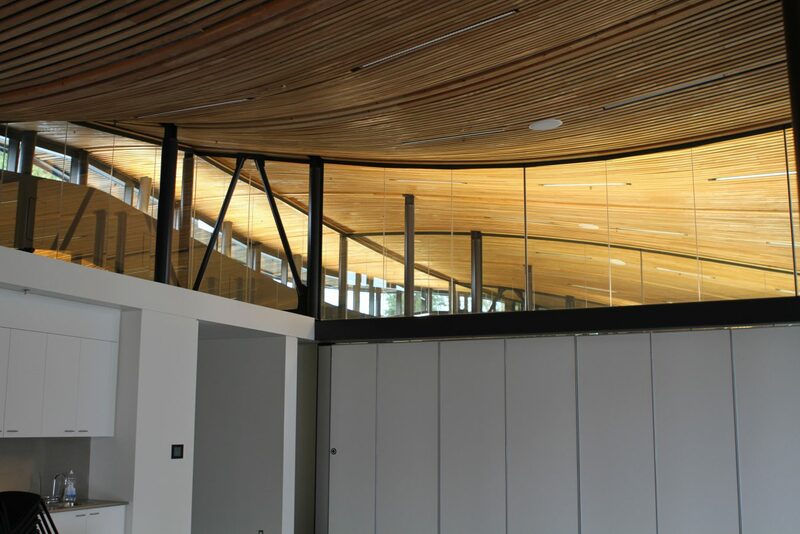 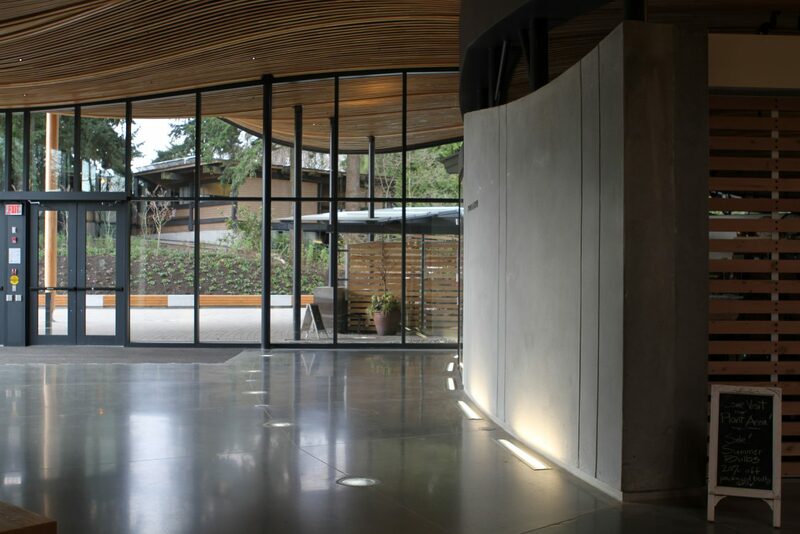 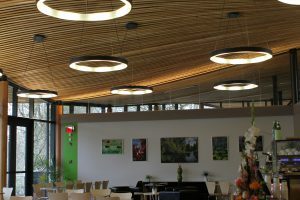 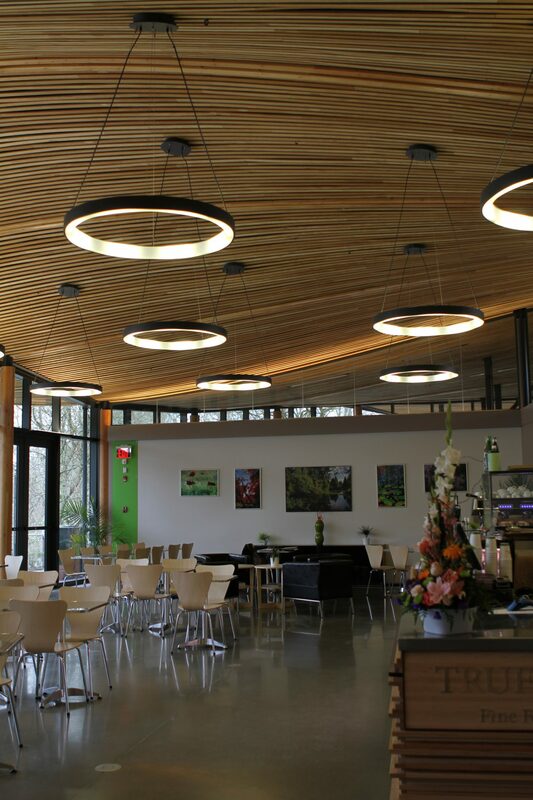 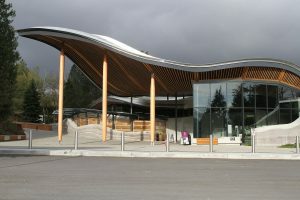 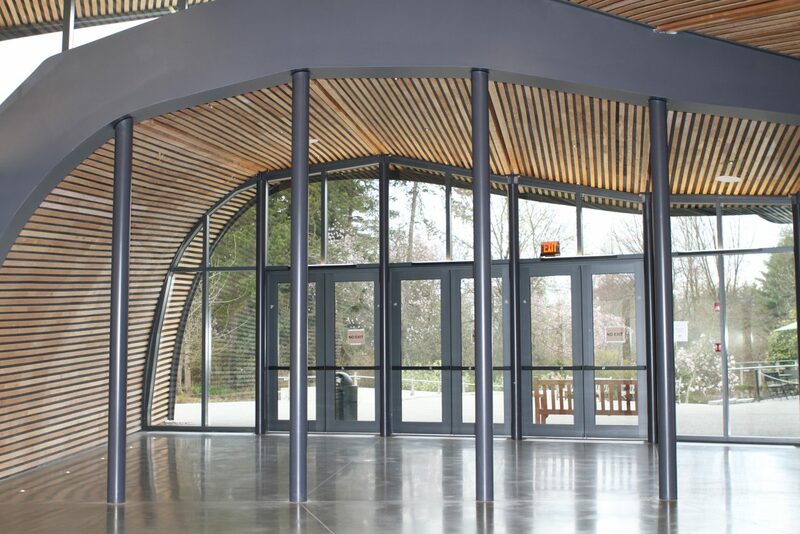 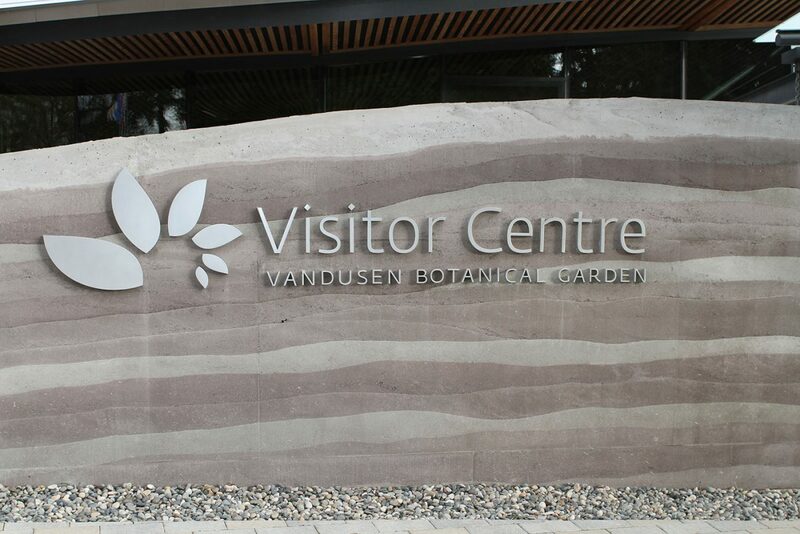 Bridge Electric Corp. was selected by Ledcor Construction Limited as the electrical contractor for the VanDusen Visitor Center in 2010, a contract that was 17 months of fast-paced, race-to-deadline construction. 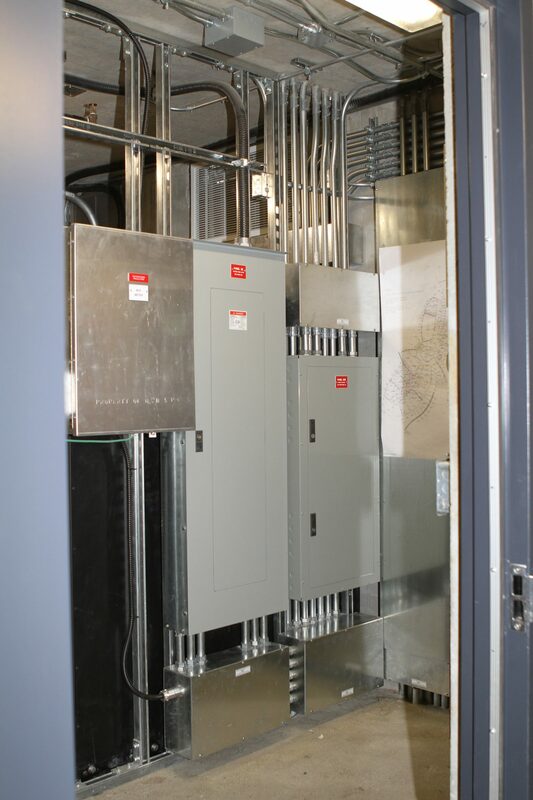 This completed project is another outstanding example of Bridge Electric’s commitment to delivering a quality project ON TIME. Another successful project completed ON TIME!